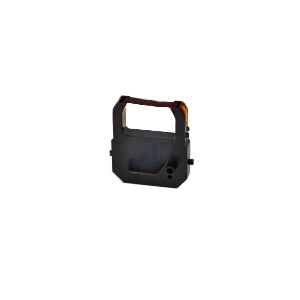 The T-4U Ribbon, also known as 3233, is compatible with our T4-U, T24-7, N24-7, Acroprint ES Series, Lathem 7500E, 5000E, 1500E, and 1600E machines. Available Colors: Black (B), Blue (BL), Red (R) & Purple (P). NOTE - This product is a 3-Pack. Spend more time managing your business and less time calculating payroll!!! 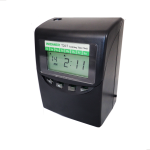 The Model T24-7 Time & Attendance Recorder offers the user a simple, time saving payroll management tool. Fully automatic, simply insert your card and receive daily time totals between IN and OUT and accumulated pay period totals. 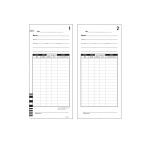 offers the user a simple, time saving payroll management tool. Includes 100 cards. To purchase additional cards, please click HERE.